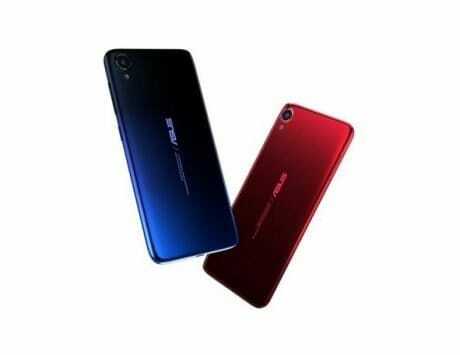 The Asus Zenfone Max M1 sports a big 4,000mAh battery, alongside budget specifications. The Zenfone Max M1 sports a 5.45-inch IPS display with HD+ (1440x720 pixels) resolution and 18:9 aspect ratio. The device runs on the Snapdragon 430 with an Octa-core CPU, 3GB RAM and 32GB internal storage. 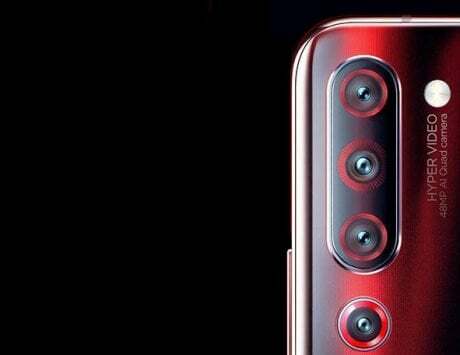 Asus has added a single rear camera at the top left corner with a vertical iPhone X-like design aesthetic featuring the flash. Asus Zenfone Max M1 is the second smartphone that Asus India revealed at its launch event in New Delhi. In addition to the Max M1, the company also announced its Zenfone Lite L1 targeting the entry-level and budget smartphone segment. 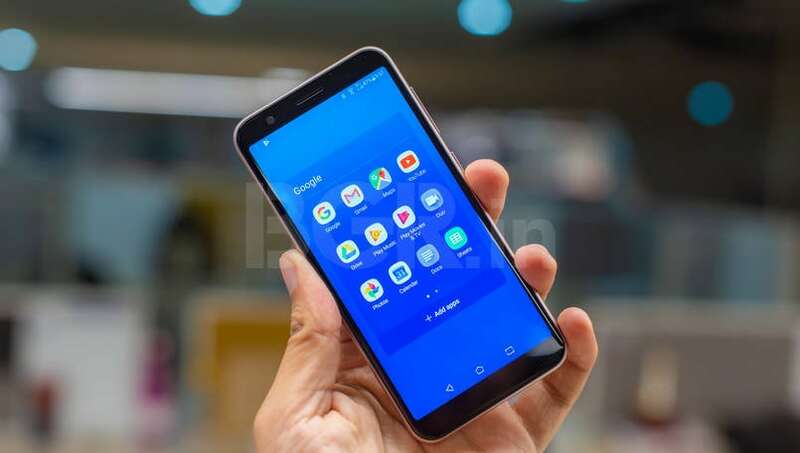 The company has priced the Zenfone Max M1 at Rs 7,999 and it will be available on Flipkart, although the sale date hasn’t been revealed yet. 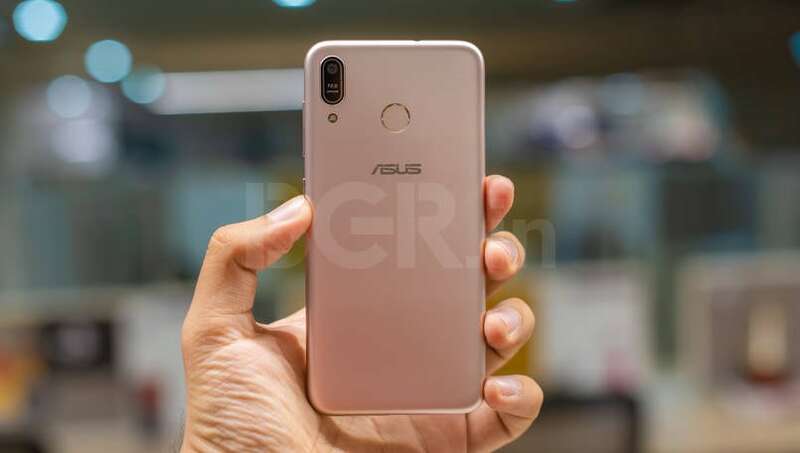 Both the devices indicate that Asus is ready to take on the likes of Xiaomi, Realme and HMD Global in this segment. Similar to the Zenfone Lite L1, the specifications of the device are in line with what one would expect at such a price point. The company sent us the device along with the Zenfone Lite L1 and I have been using the device for about a day. The Max M1 comes with decent internals well-suited to compete with the likes of Redmi 6, Realme C1, and even the Nokia 3. I have used both the Zenfone Max M1 and the Lite L1 to get a sense of what Asus is aiming at along with my thoughts on their effort. For the large part, on the surface, it looks like Asus has done a good job with both the devices in its attempt to enter the lower-end of the market. 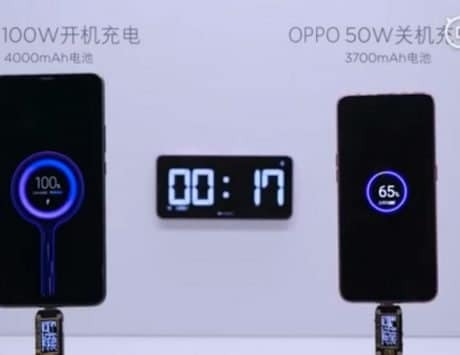 The launch of both these devices indicates that the company is increasing its portfolio to include more price segments after focusing on the mid-range, mid-premium, and even the flagship market for quite some time. Let’s have a quick look at Asus Zenfone Max M1 and my first impressions for the device. Asus has gone ahead with decent internals with its Zenfone Max M1 so that it has a healthy chance of competing with the rivals. 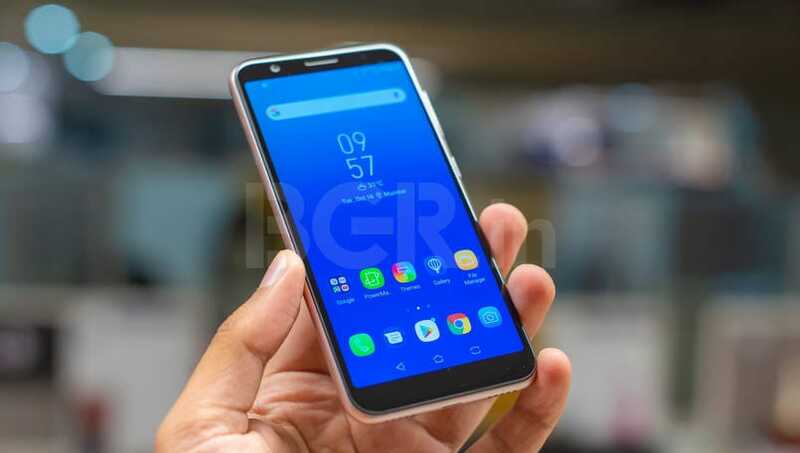 According to the specifications sheet, the Max M1 sports a 5.45-inch IPS display with HD+ (1440×720 pixels) resolution and 18:9 aspect ratio which is similar to the Lite L1. 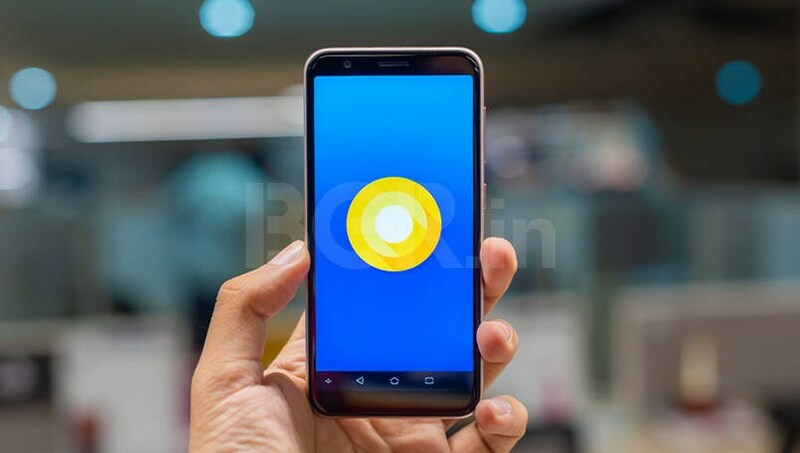 Similar to the other device, the device runs on Qualcomm Snapdragon 430 with an Octa-core CPU with 3GB RAM and 32GB internal storage. 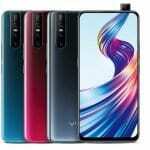 The company has also added a triple slot where two slots take care of the dual nano SIMs while the third acts as the dedicated microSD card slot. 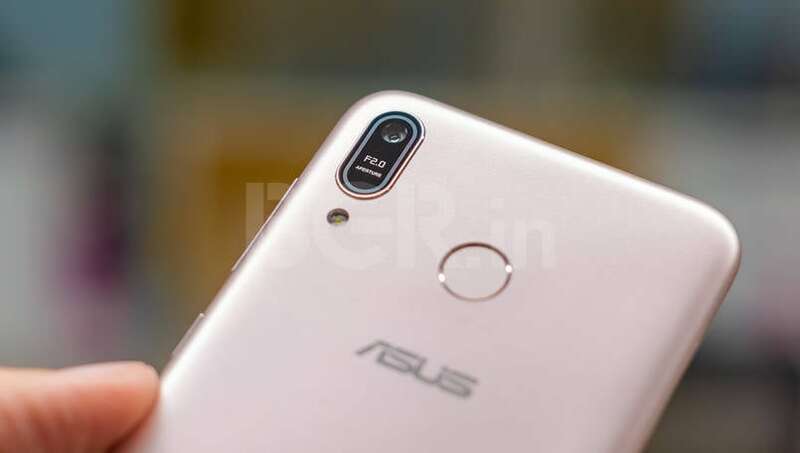 The Zenfone Max M1 comes with a 13-megapixel primary camera sensor with f/2.0 aperture and an LED flash module on the back of the device and an 8-megapixel sensor with f/2.0 aperture on the front for selfies. 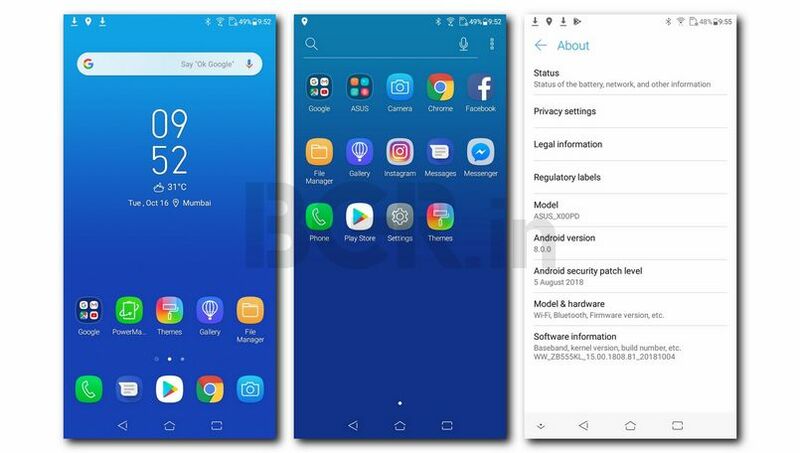 The device runs Android 8.0 Oreo-based Zen UI 5.0 out of the box. 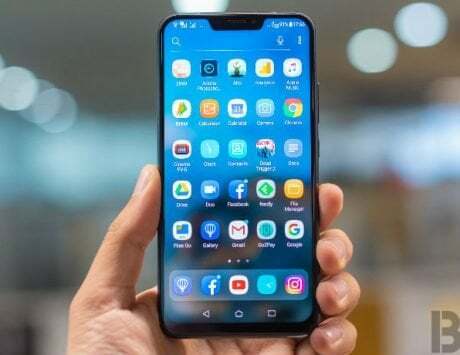 In terms of connectivity options, the device comes with VoLTE-enabled dual nano-SIM slot, GPS, Wi-Fi, Bluetooth v4.0, 3.5mm audio jack on the top of the device and a micro-USB port at the bottom of the device. 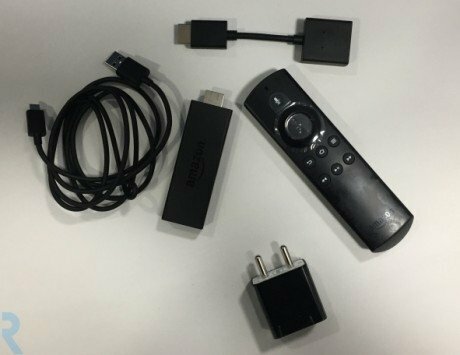 The device comes with a 4,000mAh battery and face unlock feature in the software. However, Asus has also added a fingerprint scanner at the back of the device to offer more options for users to quickly unlock their device. 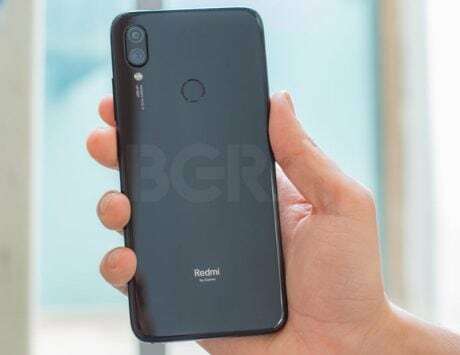 The specifications of the device are almost on part with the competition with an exception of the camera setup, and the SoC. There is a difference in the SoC as some device makers have opted for MediaTek in this price range. The reason for that is because MediaTek SoCs are based on the 12nm manufacturing process while Snapdragon 430 is based on the 28nm manufacturing process. MediaTek chips are also clocked higher at about 2.0 GHz in comparison to the 1.4GHz for Snapdragon 430. But apart from that, the specifications are good for the price, particularly the large battery that will appeal to buyers in this segment. 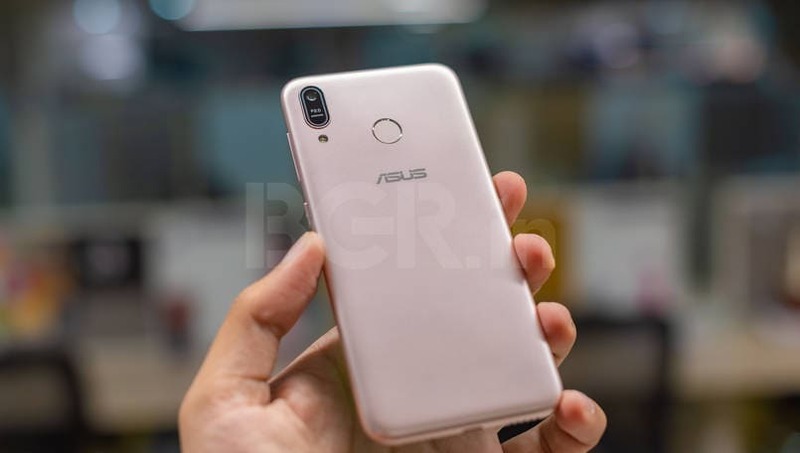 Looking at the specifications and the pricing of the device, it is quite evident that Asus is not making a half-hearted attempt at entering the lower segment. This is much needed if Asus intends to take on established players such as Xiaomi. 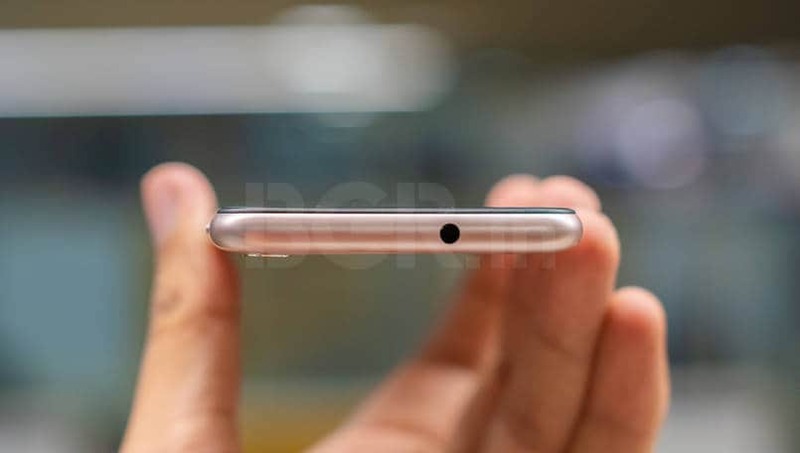 Moving to the design of the device, Similar to what we see on the Lite L1, the Max M1 also comes with a single sheet of plastic at the back of the device that wraps around the front panel. We can see the fingerprint scanner at the bottom of the device with a single camera at the top left corner with a vertical iPhone X-like design aesthetic. 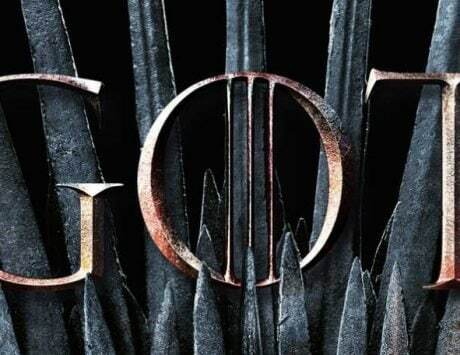 The display has no notch and all other components of the device are at the places one would expect them to be. The volume rocker and power button are located towards the top on the right side of the device, the nano SIM and microSD card tray is towards the top on the left side of the device, as mentioned previously, the 3.5mm audio jack is on the top of the device with a micro-USB port at the bottom of the device with the speaker grill. 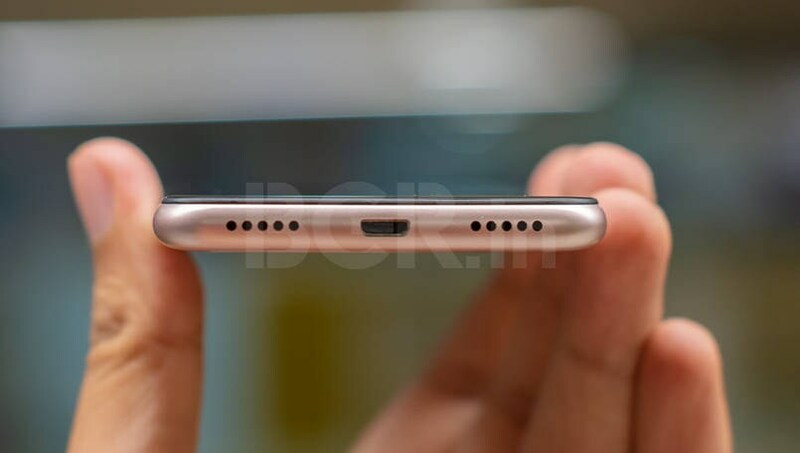 A second grill for the earpiece is present on the top of the display. The devices look similar to the 2017 Redmi 5 series and it is likely that the company has not focused much on design. Consolidating and summarising my thoughts about the Asus Zenfone Max M1, Asus has done a good job to kick things off. The pricing and the specifications are competitive to give Asus some traction to attract buyers in this segment. There are some gaps in the design, lack of the dual camera setup, and slower and older SoC, but the company can still compete with the market leaders. We will reserve the judgment for the complete review but in the brief time, the device and the attempt by the company have left me hopeful for renewed competition in the lower segment. The devices go on sale on Flipkart soon.